Critical to ensuring the safety of your food and the health of your customers is your commercial refrigeration unit, and Turbo Air has a variety of reach-in, undercounter, and pass-thru units to choose from. Whether you’re looking for back-of-house refrigeration storage, extra undercounter cooling areas, or a pass-thru refrigeration unit to join the back-of-house operations with your prep area, you’ll find what you need here in the refrigerator section for Turbo Air. 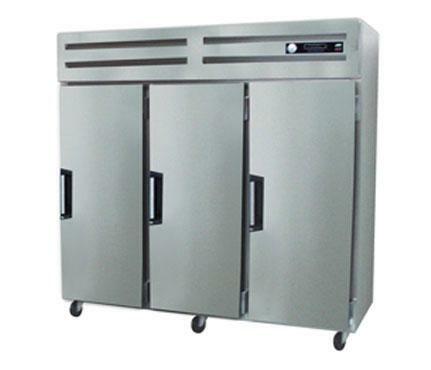 Keep foods stored for extended periods of time in one of our durable commercial freezer units. These units are designed with safety, convenience, and value in mind. Choose an undercounter freezer unit for out-of-the-way storage needs, or opt for a full-size reach-in freezer for back-of-house storage needs. You can even choose a chest freezer for extra bulk storage for frozen goods too. Show off your establishment’s best to-go items in a Turbo Air display case. These merchandisers come in a variety of models, allowing for proper food storage temperatures while displaying the items within the cavity in an attractive manner to capitalize on customer impulse buys. These merchandisers work well in restaurants, delis, cafes, convenience stores, and other food service setups with self-serve areas. Refrigerated food prep tables keep foods at safe storage temperatures and also offer a workspace where dishes can be assembled. These units are an essential for anyone who prepares sandwiches with toppings, pizzas, and other similar items where ingredients must be kept at food safe temperatures for extended periods of time and where menu items are continually prepared. Set up your refrigerated worktable near your oven for a smooth workspace flow. The bar area of your restaurant or establishment likely sees a lot of traffic, so be sure that the bar is stocked for your employees so that they aren’t constantly making trips to the kitchen throughout the night. 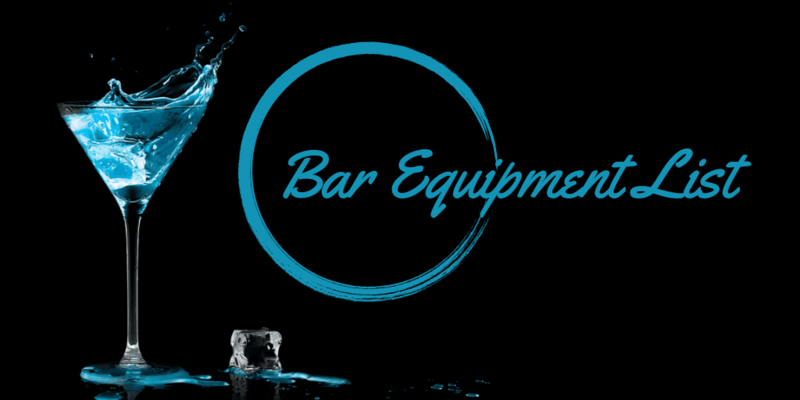 Undercounter storage units, beer coolers, and other similar items can help to improve efficiency in the bar while giving those employees the necessary tools to do their jobs quickly, safely, and with ease. Whether you need a heavy-duty or restaurant range, the cooking equipment in this category is likely to become some of the most-used pieces in your kitchen. Ranges come in a variety of sizes, styles, and models to suit virtually any cooking need. Opt for hotplates and stockpot ranges when cooking items in a pot or wok, or choose from a flat griddle for breakfast items that need cooked directly on the range surface. 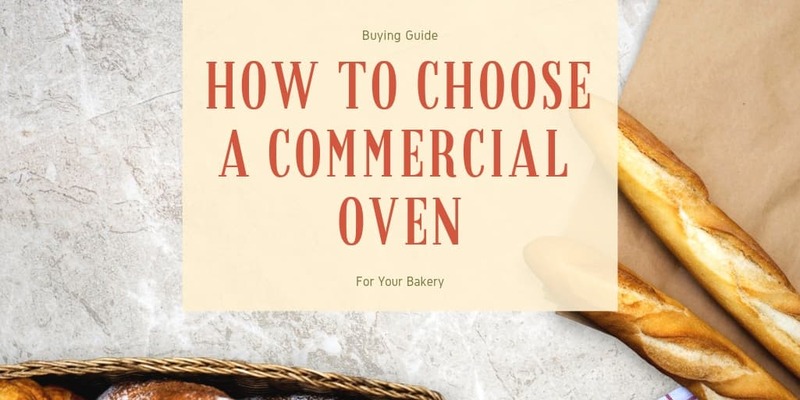 The commercial oven is the foundation of the cooking equipment in most foodservice kitchens, and many times it becomes the focal point for your back-of-house operations. A commercial microwave offers fast results for everyday food heating tasks like rethermalizing pre-cooked items and, in larger units, for cooking. If purchasing meats and other items in bulk, then you’ll need to invest in the right equipment to break down these purchases into useable forms. In steps meat grinders, cutters, and saws! 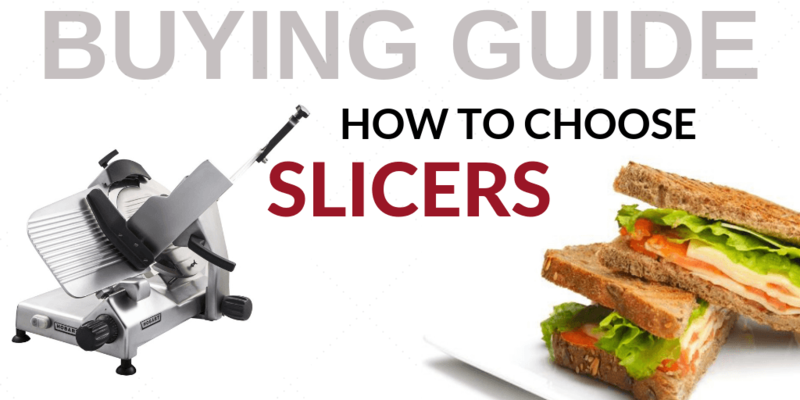 Find the right commercial slicer for your deli, sandwich shop, or diner. We have automatic and manual versions of slicers as well as hub attachments when it comes to grinding meats. Turbo-charge your commercial kitchen’s cooling abilities by turning to Turbo Air equipment. At CKitchen, we’re excited to offer this great selection of Turbo Air refrigerators, freezers and other food service equipment. Each of these cooling units is designed to be as efficient, convenient and reliable as possible. When you use these Turbo Air products, you can rest assured that the durable and user-friendly design will last for years and make your kitchen staff’s jobs a little easier every day. 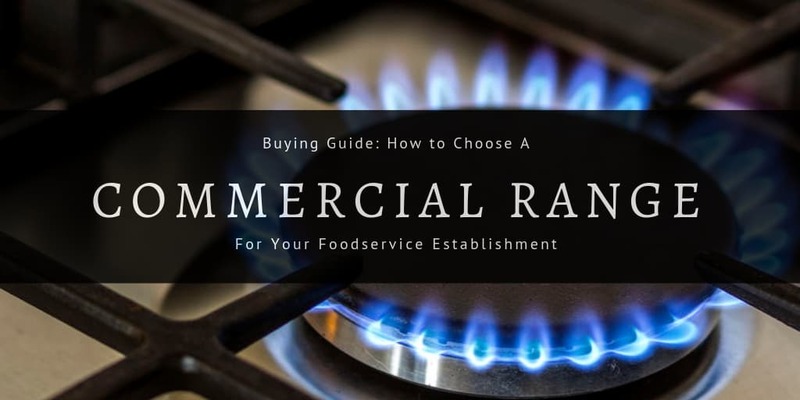 These commercial kitchen staples come in a variety of sizes as well, so it’s easy to find a great match for your food service establishment. In an industry where proper storage temperatures are incredibly important, it’s worth buying from a trusted brand like Turbo Air. 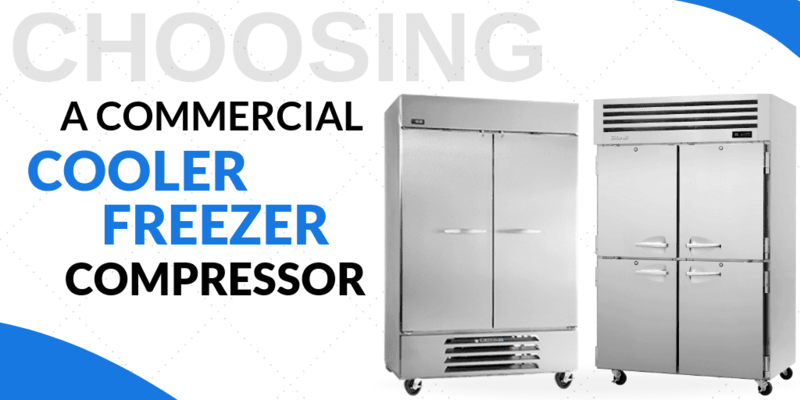 This selection of Turbo Air freezer and refrigerator equipment ensures that important ingredients and supplies stay fresh until they’re ready to be used. Choose from reach-in, roll-through and under-counter models to suit your kitchen’s unique needs and space constraints. You’ll also be able to find refrigerated work tables for building pizzas, sandwiches, salads and more. Merchandisers are another specialty at Turbo Air; their selection of refrigerated and freezer reach-in merchandisers, open-top merchandisers, buffet tables and refrigerated display cases are great for self-serve establishments like convenience stores. 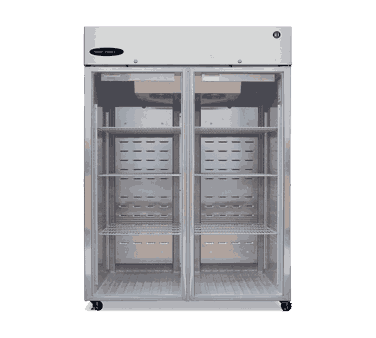 A variety of Turbo Air refrigeration equipment for specific applications is also available, including ice cream dipping cabinets and beer coolers. Besides refrigeration equipment, our selection of Turbo Air products includes a number of essentials for any busy commercial kitchen. Check out the brand’s high-performance ranges, microwave ovens, griddles and more to find equipment that will make everyday tasks more efficient. Turbo Air cutters, such as grinders and meat slicers, are also available. Shop at CKitchen to get the lowest prices and free shipping on this high-quality commercial kitchen equipment from Turbo Air. Our certified food service equipment specialists are standing by to help you find the perfect supplies for your establishment. Looking for a commercial slicer for your restaurant or business? Use this guide to make sure you make the best choice! Shopping for a display refrigerator? You do not have to be confused. In this exhaustive buying guide, we have included everything that you must know. 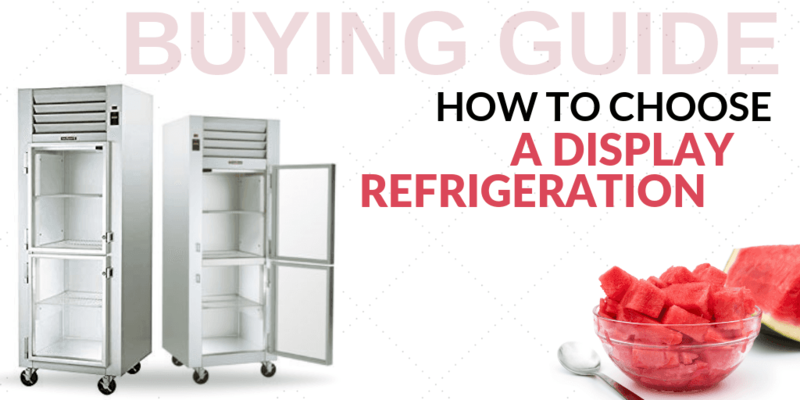 Here, we will discuss the many different types of refrigerators and what they are best used for, the various features you need to look for, and some tips to help you choose a refrigerator that is right for your commercial kitchen. 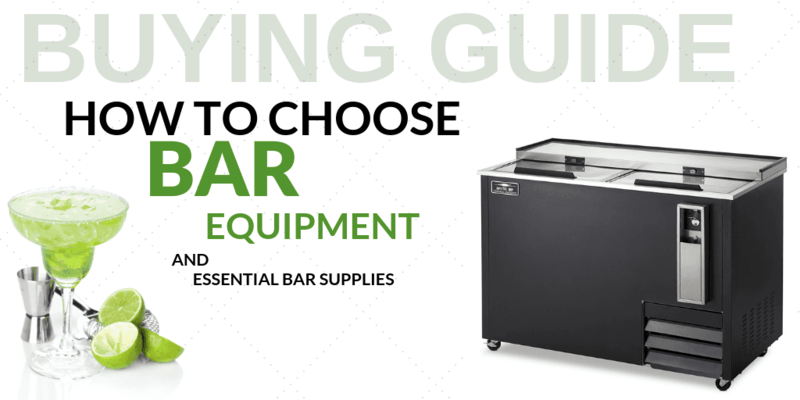 In this buying guide, we’re going to show you the various types of merchandisers, their defining features, and what they are best used for. We’re also going to discuss the important features you need to look for and some tips for choosing a merchandiser that suits your needs. 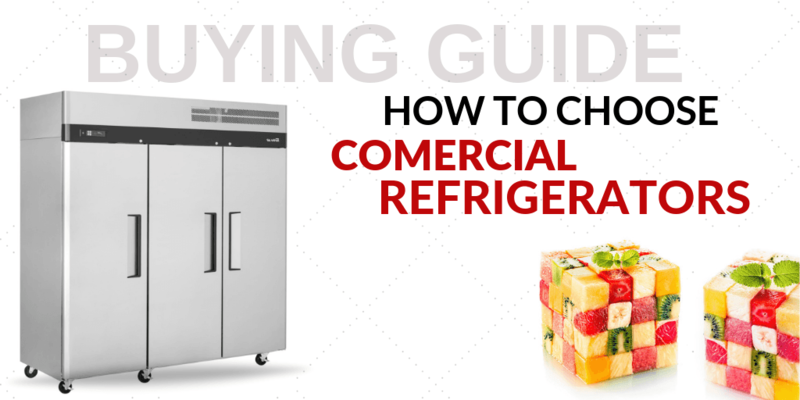 Refrigerators are a costly investment for any restaurant, so knowing how to properly maintain them is key to getting the most out of their life. 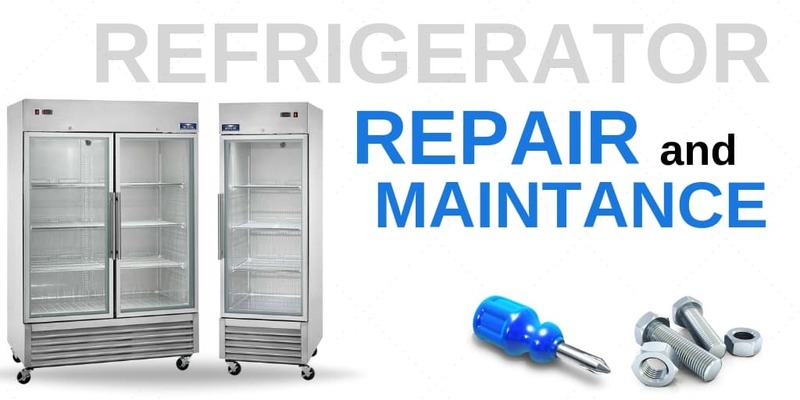 Here are a few tips for repair and maintenance of your kitchen’s commercial refrigerator. Commercial coolers and freezers are essential to any restaurant kitchen. If you’re new to the game, here are a few tips to choosing the right cooler or freezer compressor. Refrigerators revolutionized food storage. They come in all shapes and sizes and are used in homes, warehouses and restaurants. Many restaurants use large walk in refrigerators to store much of their food both because of the space it has inside and the ease of retrieval it allows. Still refrigeration wasn't always as advanced as it is today. Restaurants store a variety of goods in their commercial refrigerators. Purchasing food in bulk allows kitchen staff members the opportunity to cook meals without the fear of an ingredient running out, which may make it necessary to have several refrigerators on hand, or at least one with a sufficient size capacity. Hotels serve several hundred guests each day. Typically, meals are prepared in advance in order to quickly cater to hungry diners. A commercial refrigerator is a significant investment for any restaurant or food service facility. It's important to practice regular maintenance so that you get as much use out of your equipment as possible - and don't find yourself replacing it too often. If you work in a commercial kitchen, it probably grieves you to stop and think about the amount of wasted food that's thrown away each day because it was left to spoil. While this can sometimes be an unavoidable eventuality, there are steps you can take to reduce the amount of waste that occurs in your kitchen - starting with the refrigerator. Commercial refrigerators are a standard in any collection of restaurant equipment. Refrigeration is a necessity of almost any kitchen if you want to keep food and liquids fresh for cooking. Love the broiler! Dual temperature controls on a 12" wide unit ... super useful. Well built, heavy duty. Would buy again. Excellent quality and very competitive price.